World Whisky Day has come and gone (it was March 27, and you can find out the difference between Whiskey and Whisky on our blog), but the FAC's hosting an annual fundraiser that'll give you a chance to sample local, hand-crafted beers and whiskeys from Colorado. 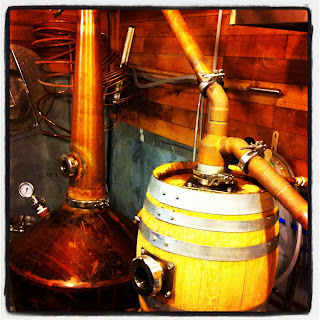 One of the featured artisan distilleries is Distillery 291, located right here in Colorado Springs. After 20 years of working in photography, Michael Myers started Distillery 291, and has successfully created three recipes for distinct, flavorful whiskey: Colorado White Dog Rye, Colorado Fresh (un-aged, corn whiskey) and Colorado Aged Whiskey. 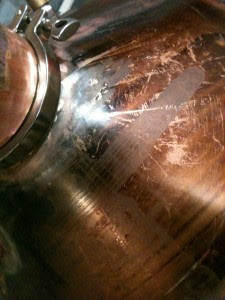 Myers designed the still himself, having welded it together out of copper photogravures he had from his photography days. If you look closely at the still, you can see some of the beautiful landscapes and architecture that Myers photographed. Inside the hose is a photogravure of the Chrysler Building. Photogravure is a process where a photograph negative is transferred onto copper plates and etched on a surface. The name of the distillery was fate after Myers learned about Gallery 291 by photographer Alfred Stieglitz in college at the Savannah College of Art and Design. And interestingly enough, his dorm room number was also 291. Myers still has his dorm room key hanging in Distillery 291. While Myers isn't a Colorado native, he wanted to keep everything in the distillery local to Colorado. 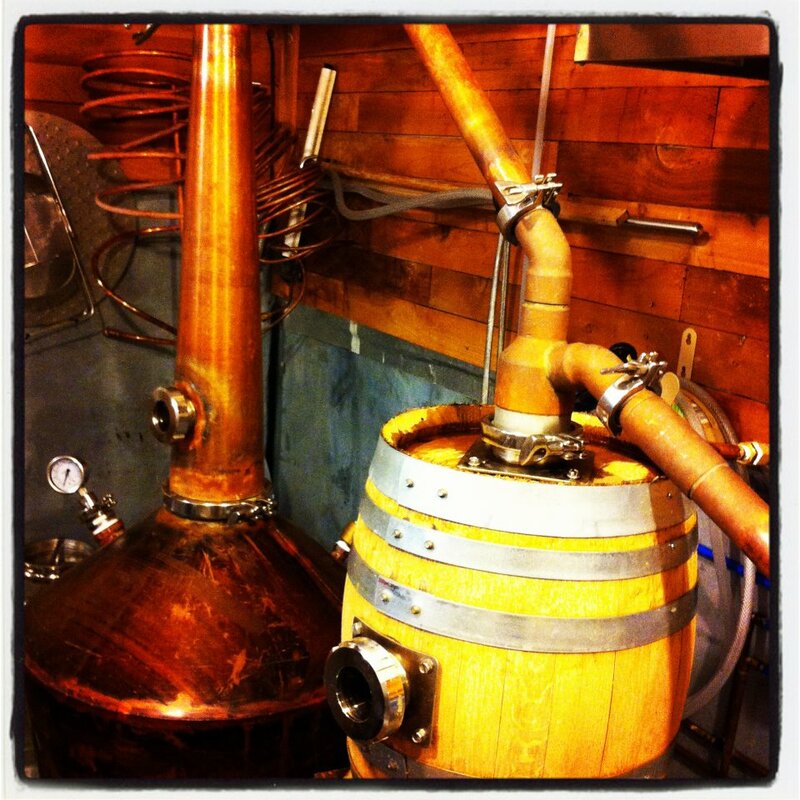 From the welders who welded the still to where he buys the ingredients for the whiskey, it is all made in Colorado. Enjoy tasting the three Colorado whiskeys at Whiskey for My Men, Beer for My Horses.